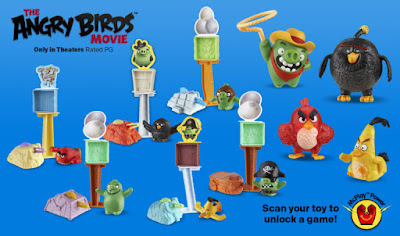 McDonalds restaurant is promoting The Angry Birds Movie with 10 new Happy Meal toys and fun activities as the film opens in theaters this May 2016. The latest Happy Meal toy collection features the movie’s main characters including Light-Up Red, Speedster Chuck, Lasso Pig, and slingshot launchers featuring Red, Bomb, Stella, Terence, Leonard, Cowboy Pig, and Pilot Pig. 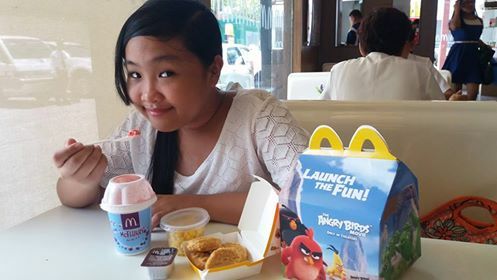 Yesterday, we got to watch the hilarious The Angry Birds Movie at Powerplant Mall Cinema, courtesy of McDonalds. My daughter and I were laughing hard during the entire animated comedy flick! Watching the birds fling themselves into the paths of the villainous pigs in an attempt to rescue their stolen eggs was so funny! 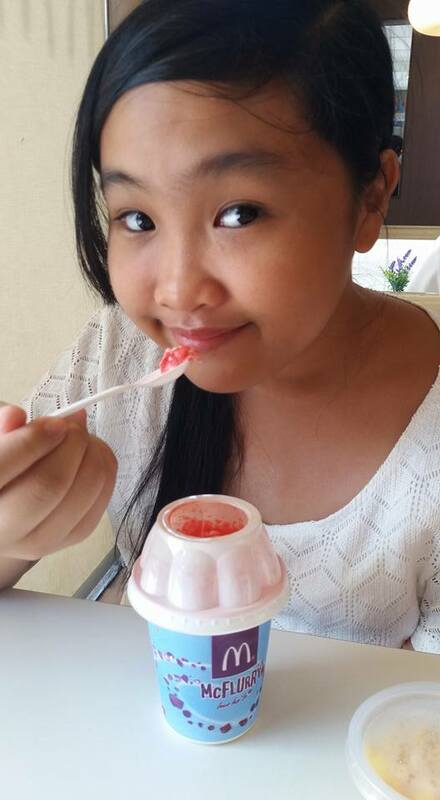 We then went in to chow down at McDonalds after seeing The Angry Birds Movie and ordered a Happy Meal for my child. She had her fill of chicken nuggets, corn plus fun with the new Angry Birds toy that came with the Happy Meal Box. McDonald’s entire play sets are based on its mobile game origins to fling at and shoot down at structures. There are also codes included with the toys to download special unlockable items in Angry Birds Action! 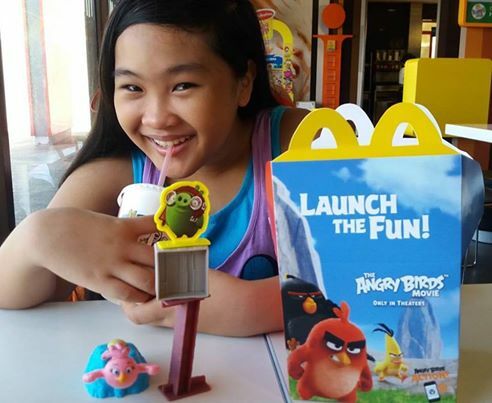 McDonald’s customers can unlock an exclusive experience in the ‘Angry Birds Action!’ app by scanning a ‘BirdCode’ printed on the Happy Meal Box. This brings the user to a mini-game with the mission to defend McDonald’s from the green pigs. Players will be rewarded with free power-ups depending on their score. McDonald’s also offers three Angry Birds-themed desserts in 3 flavors. These Angry Birds-themed desserts are: Red’s Cotton Candy McFlurry, Piggies’ Oreo Matcha McFlurry and Bomb’s Black Sesame McDip which are available for a limited time only.